The Construction Management and Technology program researches innovative construction technologies and processes for the transportation industry. 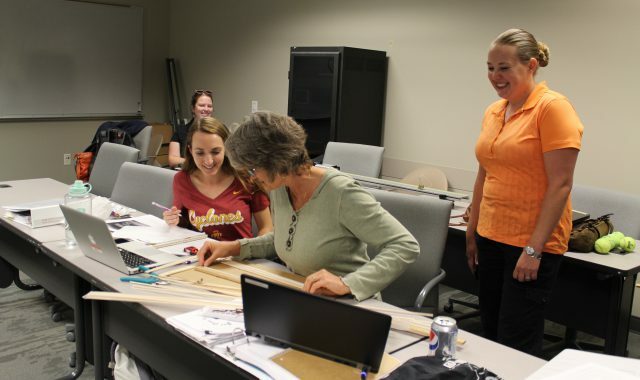 Jennifer Shane, Construction Management and Technology program director, works with high school teachers in the Transportation Institute to aid their understanding of transportation concepts associated with physics. As the nation focuses on infrastructure renewal, the need for innovative construction technologies and processes has never been more important. Institute for Transportation researchers seek cutting-edge methods and materials to better plan and manage construction projects, create new materials such as heated concrete, improve nondestructive evaluation, and fast-track the implementation of innovative geotechnical systems. 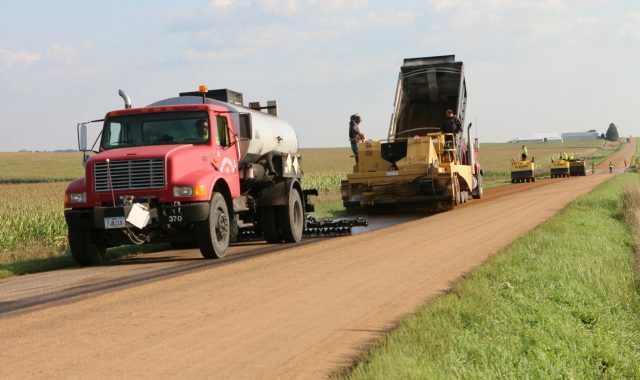 Projects range from next-generation sustainable roadway systems to performance-based construction specifications to support for disadvantaged business enterprises.